Been neglecting the blog a little lately mainly due to preparing to go on holiday… being on holiday (in Sunny Spain)… coming back and catching up after holiday! Let Your love play upon my voice and rest on my silence. Let me carry Your love in my life as a harp does its music, and give it back to You at last with my life. 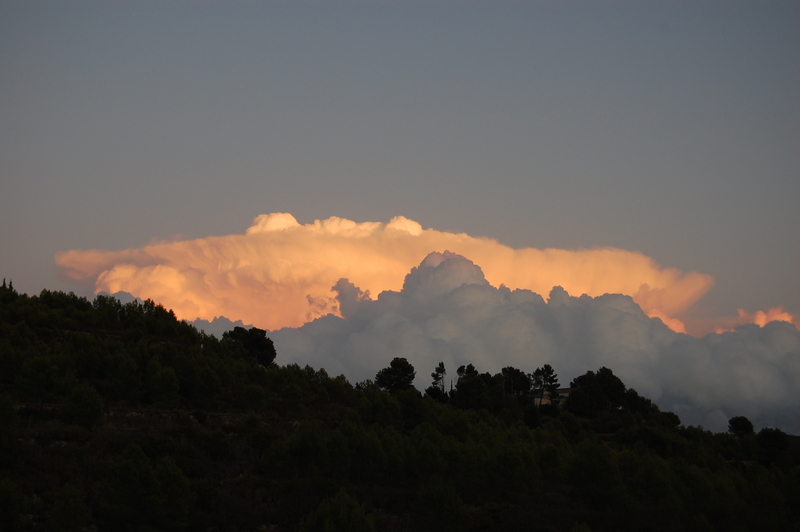 Picture is: clouds over Calpe (Spain).